Your trademark is a priceless and irreplaceable asset that defines your project and differentiates your products or services from those of your market competitors. By registering your trademark you obtain exclusivity and, at the same time, give yourself the weapons that you need to prevent and defend yourself from third parties using it without your consent. At INGENIAS we offer you a viability study prior to presenting your trademark, as well as national and international monitoring during its legal validity. Don’t forget that trademark protection will never be completed if, after registration, necessary monitoring is not established against the damage that may result from the existence of conflicting third-party trademarks. As Official Industrial Property Agents we protect your trademark with complete guarantee, from its prior study to its renewal. Various registration procedures exist, depending on the scope of protection: spanish, european or international. Before applying for a trademark registration it is important to carry out a prior search to ascertain whether the mark is already registered in other countries where you would be interested in extending its protection. 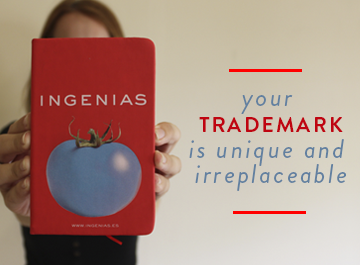 INGENIAS is equipped with the most cutting-edge resources for researching trademark registration viability in any part of the world. We can offer you extremely reliable results that will be of value to any team of experts in the field. After applying for or registering a trademark it is very important to protect it from any damage caused by the existence of a conflicting third-party trademark. By using our monitoring service you will be kept informed on the application of any new trademarks that might conflict with your interests. We can detect identical or similar trademarks that are being published in any country. We will help you to be more competitive. Ask INGENIAS if you would like to know where your competitors operate and what their trademarks, patents, etc. are. Keeping up to date on what is happening in the market will help you to be more competitive. 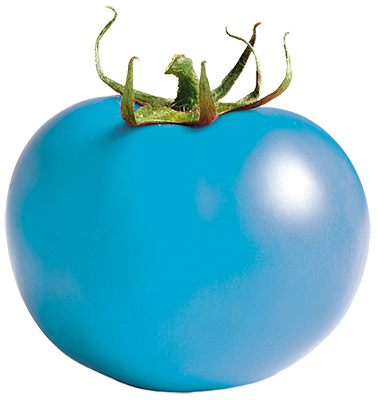 If you have developed a product or a process to obtain one, you should protect it. We can help you to obtain optimum protection for your patents and designs in Spain, Europe or in any part of the world.